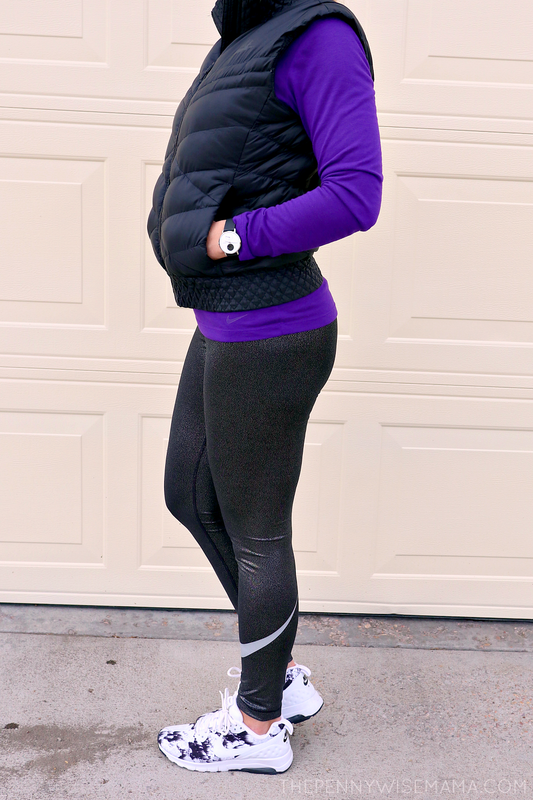 This year I made some big health goals for myself that go beyond losing weight. While I wouldn’t mind shedding a few pounds, I’ve learned that my health is so much more than the number on the scale or the number of calories on my plate. Instead of focusing on a number, I’m working to improve my overall health and wellness so that I feel better from the inside out. That means getting good sleep, practicing self-care, finding exercise I enjoy, and eating foods that make feel good. To help me stay on track, I’m using the Nokia Steel HR, an innovative activity tracker watch that makes it easy to stay in control of my health. 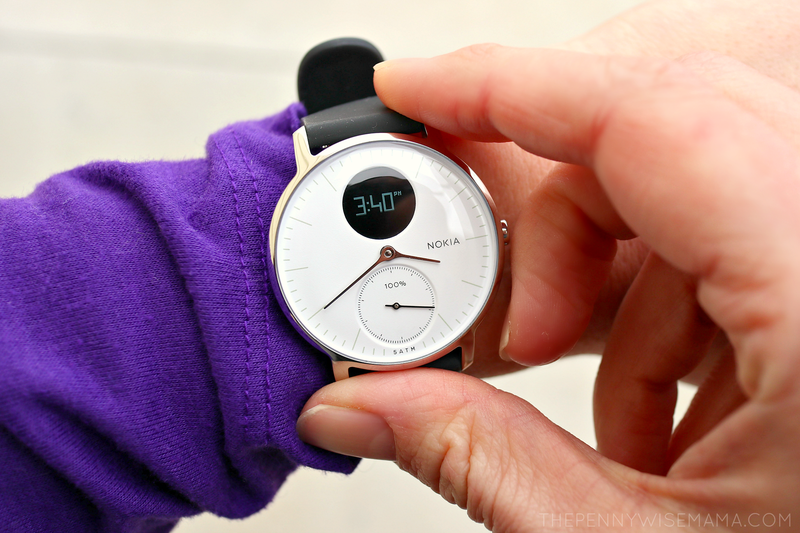 The Nokia Steel HR is so much more than just a watch. 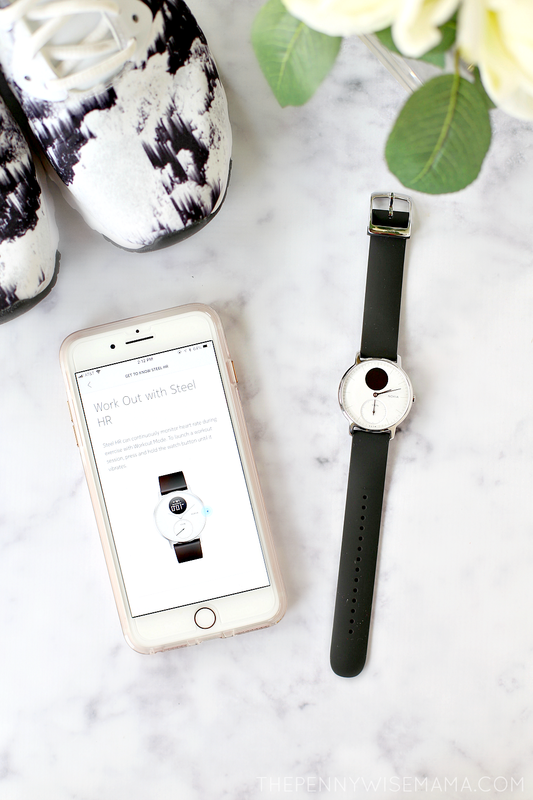 It’s a comprehensive activity tracker that automatically recognizes when you walk, run, swim, and sleep. You can wear it all day long — from work, to the gym, to bed, and even in the shower — and it will track everything from your heart rate, to your steps and distance traveled, to your calories burned. It even tracks your sleep! The sleep function of the Nokia Steel HR is pretty amazing. It tells me how long it takes me to fall asleep, the duration of my sleep, how many times I woke up, and it even tells me how long I spent in each sleep cycle (light and deep). 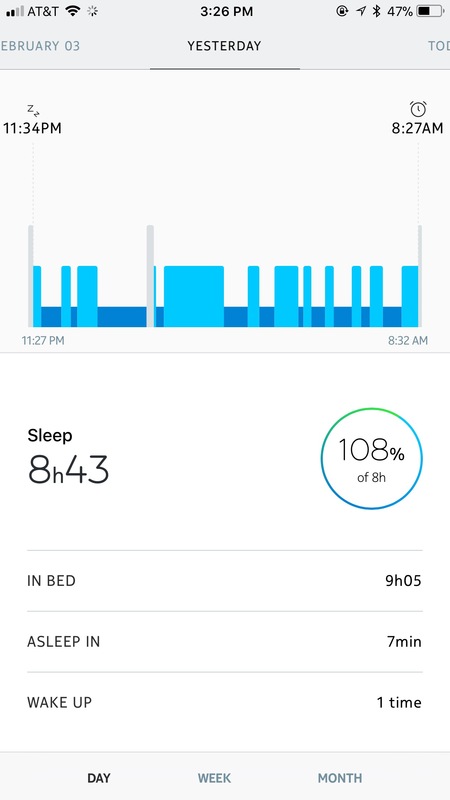 It’s really nice to be able to see how much sleep I’m getting and what (if anything) caused me to not sleep well so that I can make improvements. I love that the watch is water-resistant. I can wear it in the pool or shower, while washing dishes, etc. and don’t have to worry about taking it off. It’s so comfortable and the classic style looks great with everything, so I rarely ever take it off. 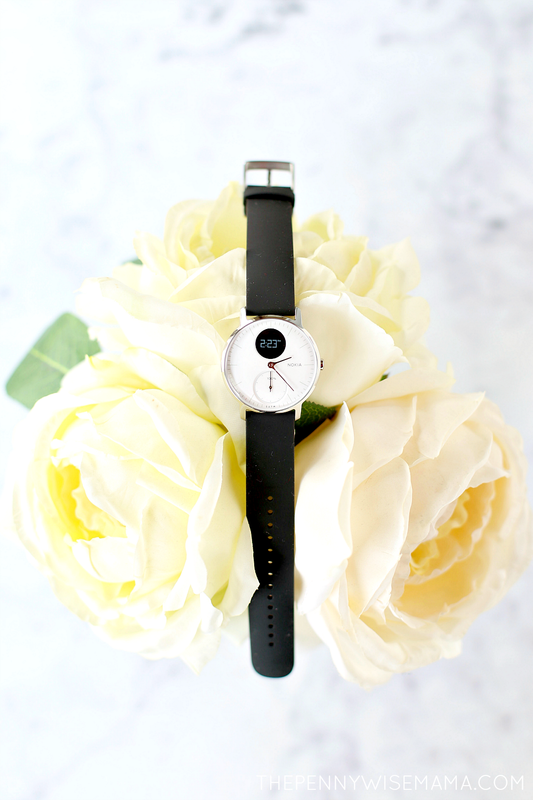 It’s available in a handful of color combinations, including black/white, black/black, rose gold/white, and rose gold/black. It comes standard with a soft silicone band, but there are other options to choose from such as leather and woven fabric. I also love that the watch has smart assistant capabilities such as receiving text messages, calls, and events on the digital screen. When someone calls or texts me, the discreet screen lights up and tells me the name or number of who’s trying to reach me. This has come in handy many times when I have left my phone in the other room. Another thing to point out about this watch is the battery life is fantastic. It can last up to 25 days on one charge. I’ve had mine for about three weeks and I haven’t had to charge it once, which is super nice. 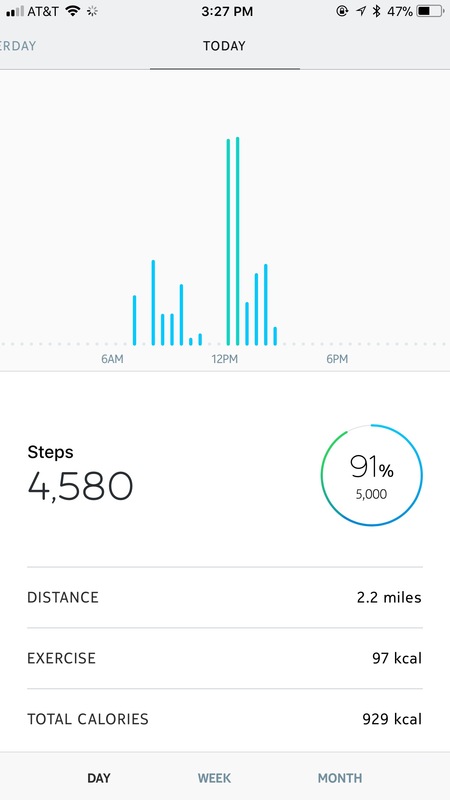 It’s really easy to stay in control of your health with the Nokia Steel HR. As long as you are wearing it, it is working behind the scenes to track all of your stats. For a more in depth option, you can use Workout Mode to continuously monitor your heart rate. This is nice when you are trying to target a certain heart rate range. I have found that it helps motivate me to work harder in the gym. You can check all of your daily stats by pressing the button on the side of the watch. You can also see your complete health history with the free Health Mate app. I usually check the app in the morning when I wake up to see how well I slept and then I’ll check it again before I go to bed to see my total distance, steps, and calories burned for the day. I’ve found the app to be really motivating because I can see how well I did from one day to the next. I’m always trying to do better the next day! I can’t tell you enough how much I LOVE the Nokia Steel HR! 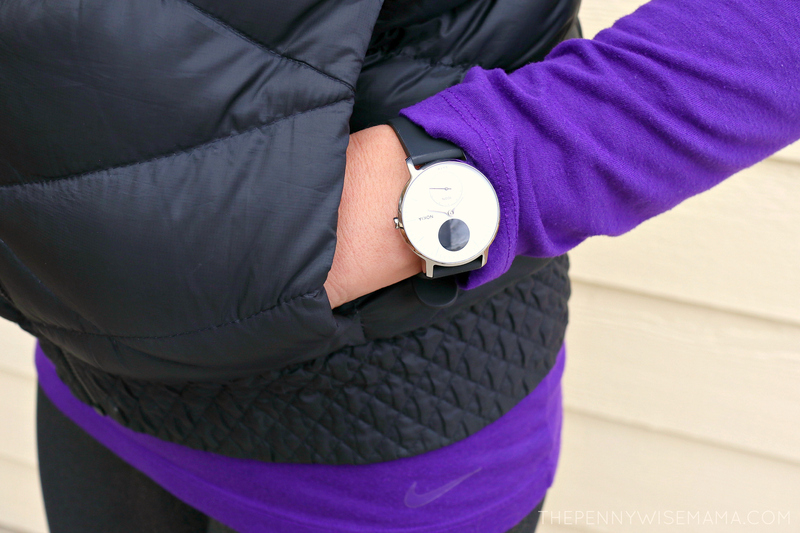 It looks great with everything and I really like that it looks like a watch, unlike a lot of the other activity trackers on the market. 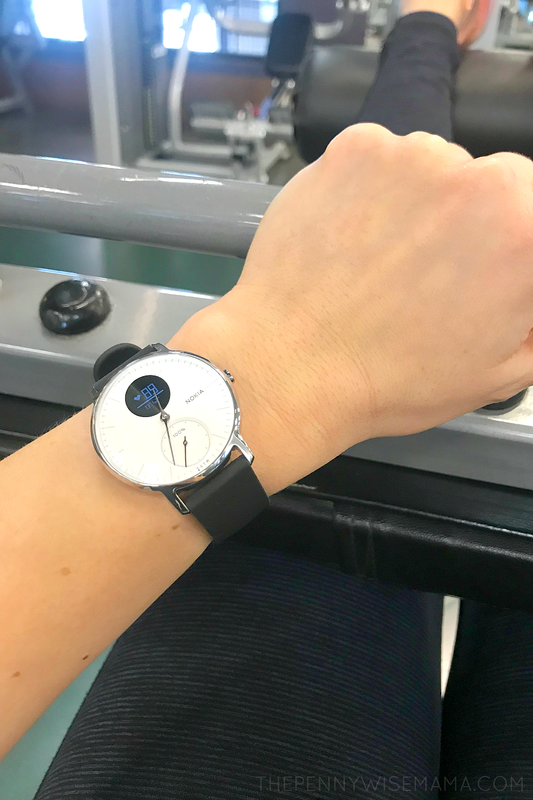 I actually own two previous versions of this watch (when they were made by Withings) and loved them so much that I couldn’t wait to try this one out. It has definitely met my expectations! The featured watch can be found here. Click here to learn more and to purchase the Nokia Steel HR.